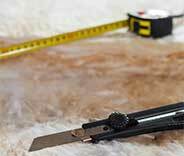 PROFESSIONAL CLEANING & INSULATION JUST A CLICK AWAY! Schedule your appointment easily online now! Our team gives you the personal touch with every visit. We always guarantee your 100% complete satisfaction. When you want the best quality at affordable prices, give our team a call. Our experienced team is ranked number one in customer satisfaction. Providing professional solutions to insulation, mold, and even rodent problems at the best rates in town! 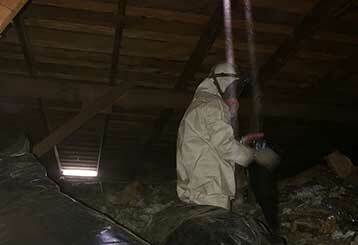 If your attic isn’t cleaned regularly, your air quality may be much worse than you can imagine. Don’t worry! We can help. Read more about our services here. 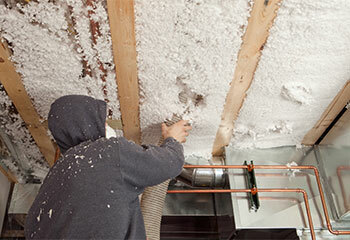 Trust your local attic experts for everything related to your insulation. From new installations to cleaning and infestations, we have you covered. 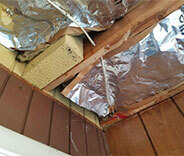 Fire or smoke damage, rodents, there are countless factors that may have impaired your attic’s insulation. It’s time to do something about it! Learn more here. 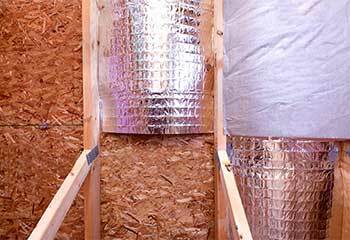 For professional radiant barrier services, you'll need our experts. We can help you get that thermal insulation you need and prevent heat transfer - read here all about our services. 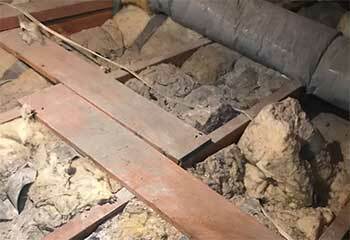 Keeping your crawl space's structures solid and safe is important to keeping your whole home in good condition. To find out how we can help, click here. Our experts are pleased to provide swift and excellent rodent proofing services for a price that you can afford. Your home will be safe from the damages they cause right away. Discover more here. Not only is it unnerving to have rodents around your home, but they can cause a lot of harm both to your household itself, as well as those inside it. That’s where our professionals come in! Attic Cleaning Simi Valley, CA can take care of everything from removal to proofing to make your house safer and protected against the damage they can cause. 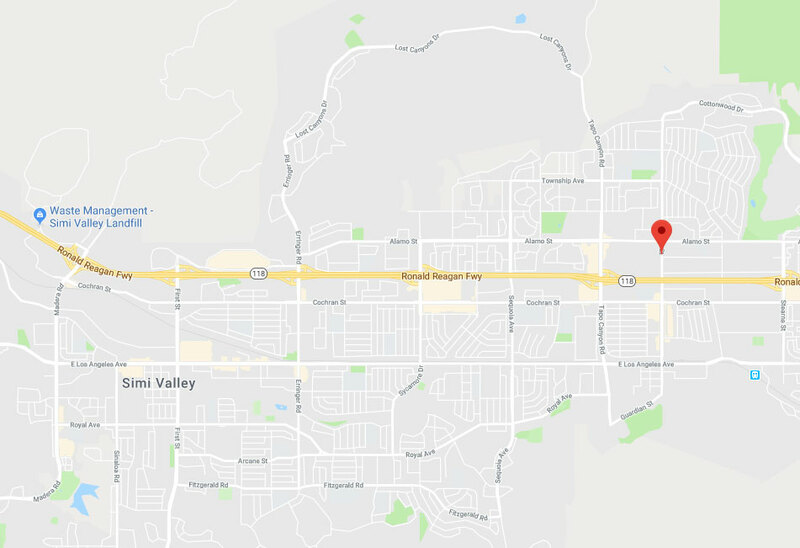 As long as you live between the Moorpark and Thousand Oaks areas, you can reach out to us for help in no time at all! While pesticides are generally thought of when it comes to taking care of rodents, they can be quite dangerous to use in your home. While they will kill rodents, they can also harm any pets around, or even members of your family who may be susceptible. There’s no need to risk this when our team can take care of any rodents in your home without needing to kill them or put anyone else’s health in danger! After safely trapping the rodents, our Westlake Village area experts will simply remove them from the premises so your home will be free from rodents without worry. 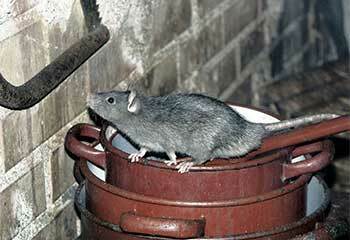 Another great service to keep your home safe is proofing against rodents being able to get in to begin with! Even the smallest cracks or holes can be enough for them to get inside, as they can come through anything that their head can. Caulking or other such materials may also not be enough to stop them thanks to chewing, but that’s where our team comes in! Using strong, durable material like steel wool that can’t be gnawed through, our experts will carefully inspect your household to find any and all potential entrances and get them thoroughly sealed up. This way, you won’t have to worry! All you have to do is call if you’re near Agoura Hills. Rather than put it off any longer and allow the issue to worsen, just reach out to our Calabasas professionals today! Our friendly team will happily help you get started with further information, or finding the best time for us to come out and get to work! If you’re in the Fillmore area, Attic Cleaning Simi Valley are ready to lend you a hand right away. You can count on us to protect your home! Whether you need your attic thoroughly cleaned or profesionally insulated our team can offer you the most outstanding service, guaranteed reliability, and the most affordable prices in Simi Valley. Our specialists are known throughout the area as the best service providers who can guarantee your complete satisfaction. From insulation to cleaning, our customers get only the best when it comes to their attics. Read more about it here below. Mr. Williamson's attic had a rodent problem and called for help in removing them. Read more here. This customer needed our help with his mold-ridden attic. Click here to see how we resolved this issue. Click here and learn how we helped this customer clean her attic thus leaving it ready for repurposing. 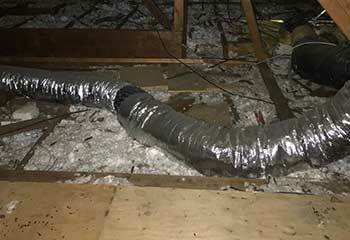 Our team helped this customer when squirrels and rodents had begun living in his attic. Our customer needed additional or better attic insulation and some air leaks sealed. This customer complained that his attic was getting too hot and wanted to add some additional protection to the insulated area. We’re very satisfied with the attic cleaning these guys did for us today. The results are top quality in every respect and the price was very fair. We definitely recommend them highly! This company has the best customer service I’ve ever experienced. We ordered our new insulation and their specialists did their jobs perfectly. Every step of the way was a delight. We are very pleased with the results from the attic decontamination this company completed on our home. The workers were professional and did an excellent job for a great price. LET US TAKE CARE OF YOUR ATTIC! Count on our company for professional services and solutions. Schedule now!